Keep Moving Keep Talking . 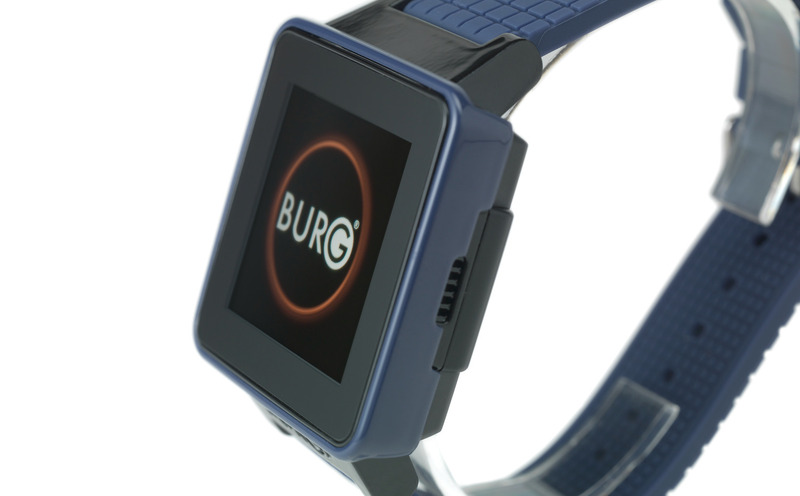 Burg Smart Watch Phone on your wrist . 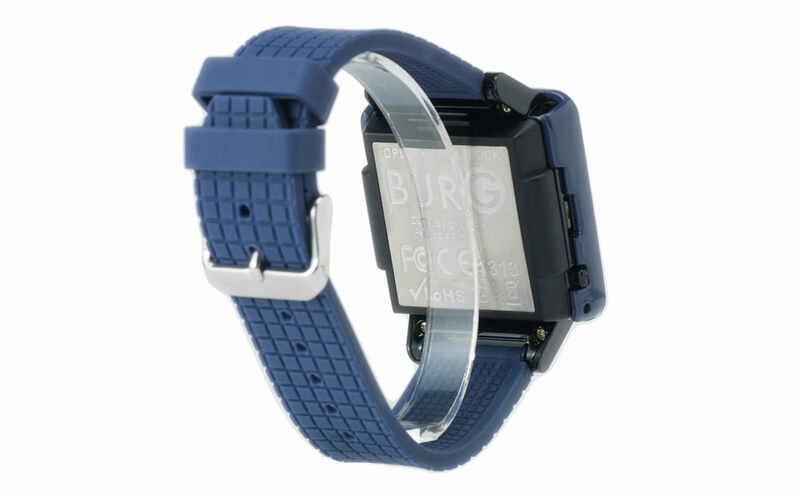 BURG prides itself as the pioneer of smart watch phones thats uses its own SIM card independently .